Nobody would ever have expected a Fedal grand slam final in 2017 but it is a very distinct possibility after Roger Federer was the first to book his place in Sunday’s final. Rafael Nadal will need to defeat an in-form Grigor Dimitrov to make it nine times that the pair have met in a slam final. See their current H2H stats. Nadal progressed to the semi finals with a stunning victory over the third seed, Milos Raonic. He wasn’t broken in the 6-4 7-6 6-4 victory, saving all four break points faced. The match could have turned on it’s head had Raonic not double faulted up set point in the second set tie break but it allowed Nadal to take control and a 2-0 lead which he never looked like letting go. Nadal has been impressive with wins against Zverev, Monfils and now Raonic to make it this far. “I think all of them are top players. So that’s very important for me because that means that I am competitive and playing well, no?” he said. Meanwhile, Dimitrov is unbeaten in 2017 and will be looking for a sixth top 20 win of the year. He had just eight last year but looks like a newly inspired player and ready to deliver on the promise that so many held for the 25 year old Bulgarian. 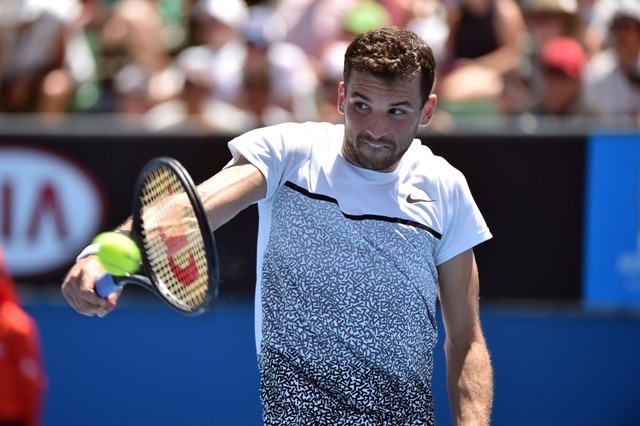 It hasn’t been a deadly draw for someone of Dimitrov’s ranking but the way he dispatched of Goffin and Gasquet in straight sets this fortnight was incredibly impressive, breaking the former’s serve six times in the previous round. “I’m confident enough to say that I feel good physically, and overall like on the court. Just going forward with the confidence that I have built up also from the previous tournament. With each match I’ve been feeling better and better.” Dimitrov said after that win. All eyes will be on Nadal to deliver the second half of the final that is the biggest rivalry ever in men’s tennis but there is no doubt that should Dimitrov win, there is a compelling story of Federer taking on a player hailed as the next version of him as well as it being another opportunity for one of the next generation to take the next step. Check out our amazing tennis racquets recommendation page. 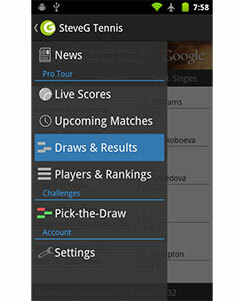 For some amazing free tennis tips and predictions, go to matchstat.